Kathie Lee Gifford will pursue her film career following her exit from Today. The 65-year-old television personality said on Tuesday's episode of "The Tonight Show" starring Jimmy Fallon she's having the time of her life as a screenwriter and director. Gifford explained how her husband Frank Gifford's death in August 2015 and her mom Joan Epstein's death in September 2017 spurred her to pursue her dreams. "I'm in a state that I never dreamed I would be -- I'm a widow, I'm an orphan and I am an empty nester," she told host Jimmy Fallon. "For the first time in my life, I have the time and the means to go and do anything I want to do." Gifford said her interest in film dates back to her childhood when she wrote Walt Disney a letter. She went on to work with ABC, host "Live! with Regis & Kathie Lee" and work on Disney Channel projects. "That's always been that dream in me to do movies," the star said. "So I wrote a movie last year -- we're looking for the right distributor right now. Wrote it with my friend Craig Ferguson, who's one of the most brilliant people in the world." "I just directed my first short film in Israel two weeks ago," she added. "I'm just having the time of my life. I thought about it -- I don't want to be the one using my senior discount to go see a movie. I want to make the movie that the seniors are using their discount to come and see." 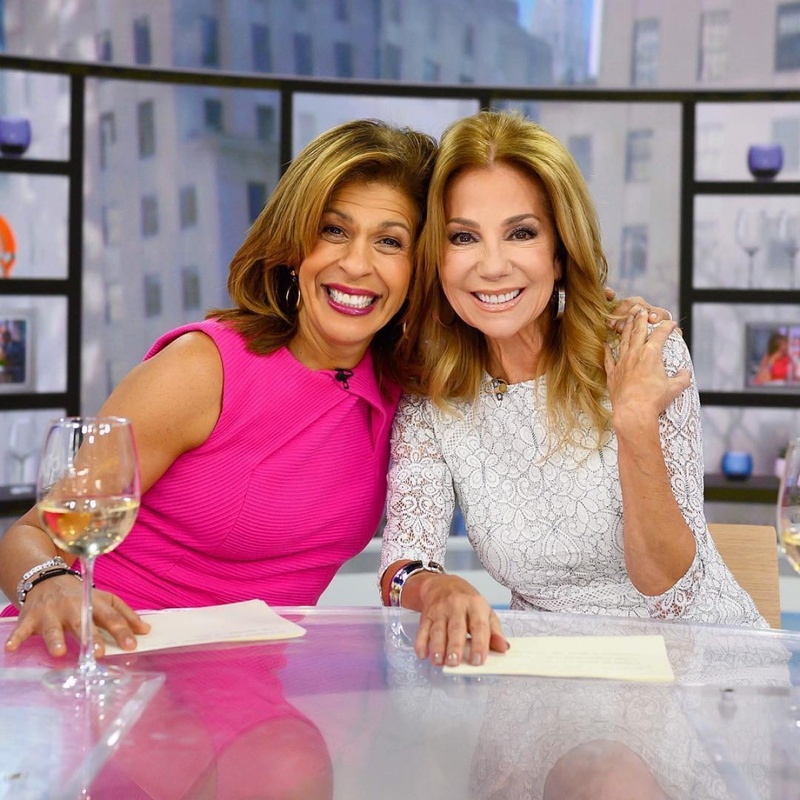 Gifford announced in December she will leave "Today" in April after 11 years of co-hosting the show's fourth hour with Hoda Kotb. She told Fallon she initially doubted a show with Kotb would be successful. "I came for a year. I fell in love with my Egyptian goddess and then I stayed another year," the star said. "It's 11 years later. It's literally time. I have so many things I'm working on."